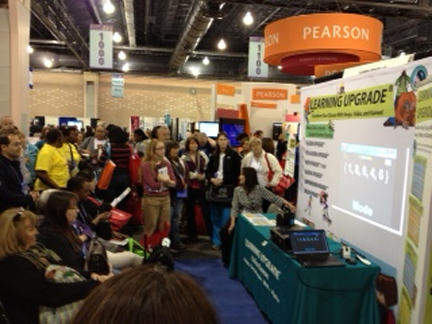 NCTM Philadelphia: iPad Giveaway Winner! Congratulations to Ms. Zimmerman for winning our drawing for a new iPad! We had a lot of fun at the NCTM conference this year and look forward to seeing everyone next year.